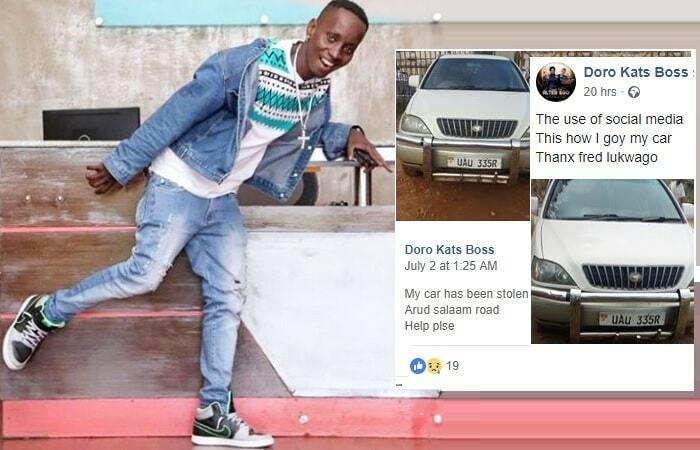 Edwin Katamba aka MC Kats is the happiest man at the moment after recovering his creme Totota Harrier car that got a temporary new owner in the wee hours of Tuesday morning in Makindye. 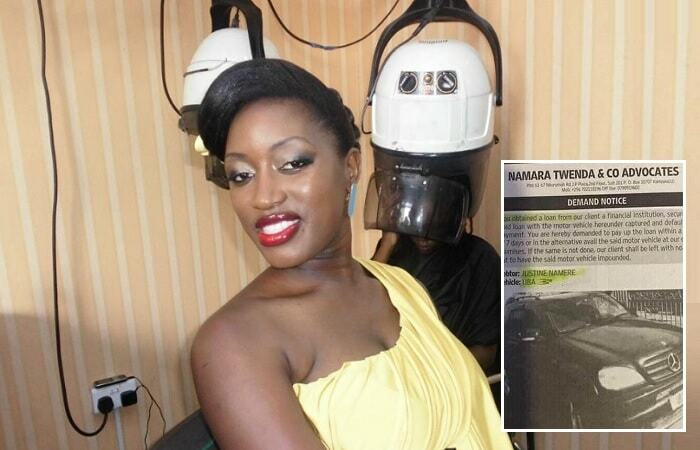 The TV personality who doubles as an MC had parked along Salama road in Makindye. On Wednesday morning, a one Fred Lukwago shared pics of the same car claiming it had been abandoned in Nindye, Mpigi District at one of the residences there and was appealing to whoever knew the owner to let him know accordingly. "The use of social media, this is how I got my car, Thanks Fred Lukwago." Kats noted. The NBS TV Afte5 show host while on the show appealed to the thieves to at least return the gadgets and the ID's that were in the car. Artists like Roden Y, Maro (RnB Kyabazinga) and Spice Diana among others have equally lost their cars to thugs, but unfortunately for them, the cars have never been recovered. Kats was advised to install a tracker to have a peace of mind next time.